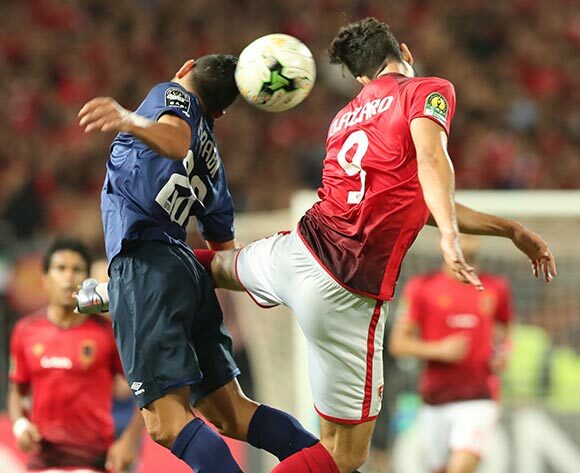 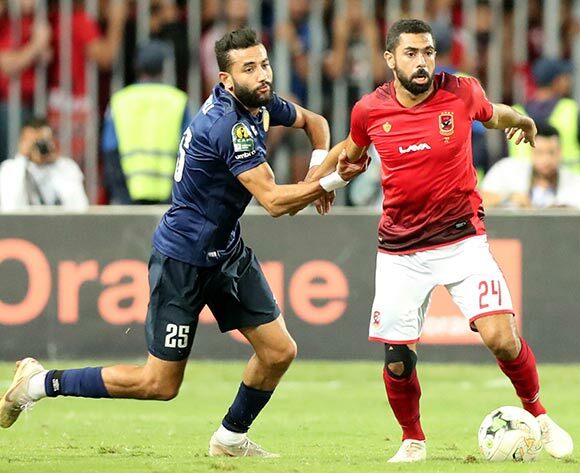 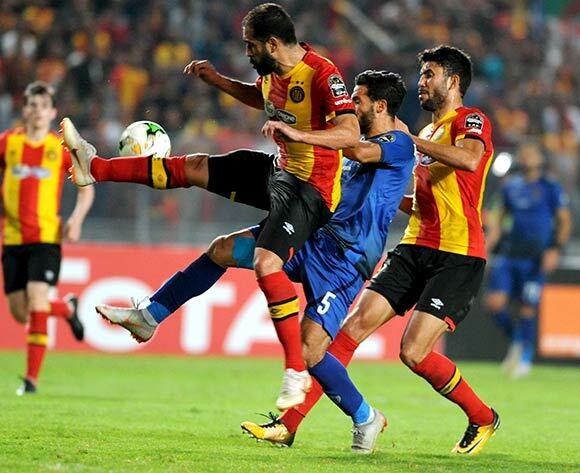 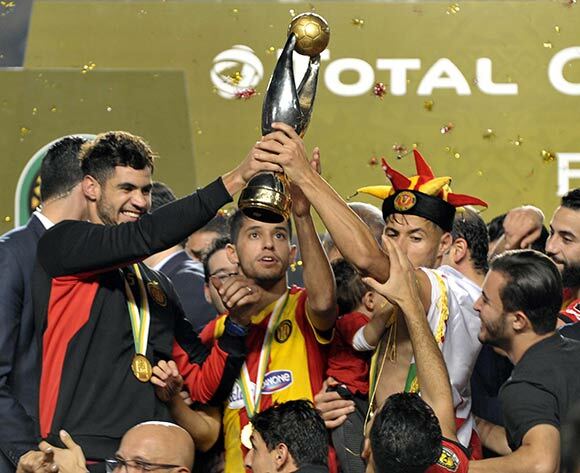 ES Setifienne player Houari Ferhani (R) and Al Ahly Sporting Club player Ahmed abd Elgaber (L) fight for the ball during the CAF Champions League game between ES Setifienne and Al Ahly at the 8 May 1945 Stadium in Setif on 23 October 2018. 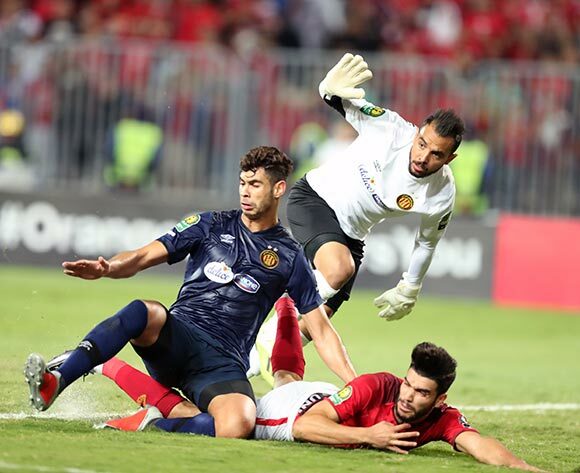 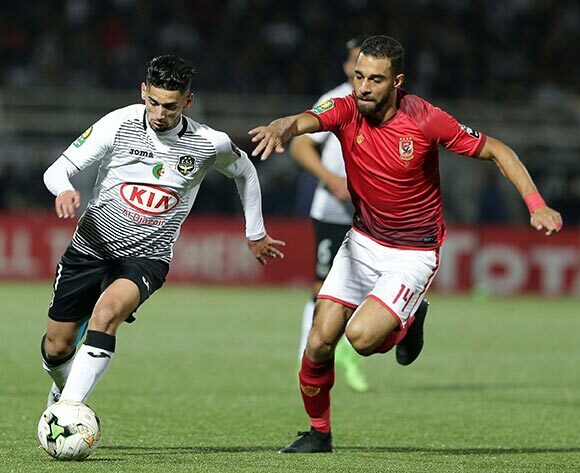 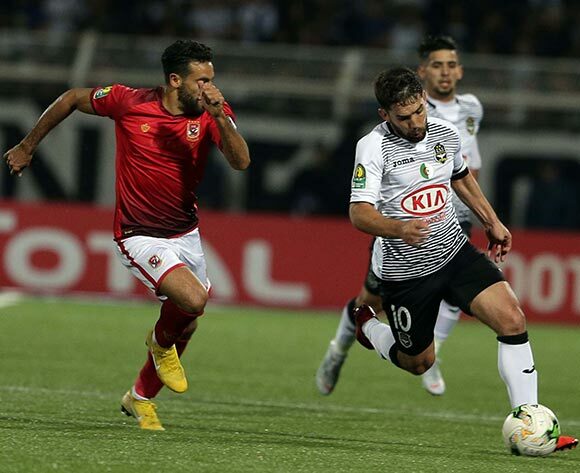 ES Setifienne player Samir Aiboud (L) and Al Ahly Sporting Club player Amro Elsoulia (R) fight for the ball during the CAF Champions League game between ES Setifienne and Al Ahly at the 8 May 1945 Stadium in Setif on 23 October 2018. 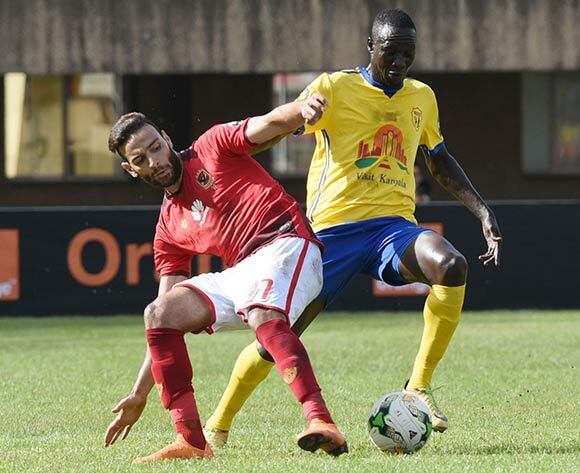 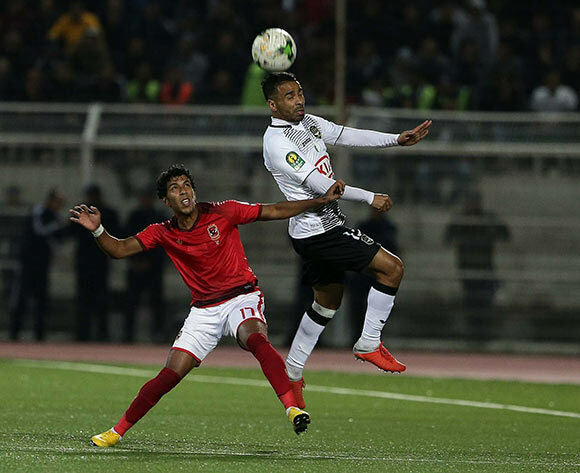 ES Setifienne player Abdelmoumen Djabou (L) and Al Ahly Sporting Club player Mouhamed Hussein (R) fight for the ball during the CAF Champions League game between ES Setifienne and Al Ahly at the 8 May 1945 Stadium in Setif on 23 October 2018. 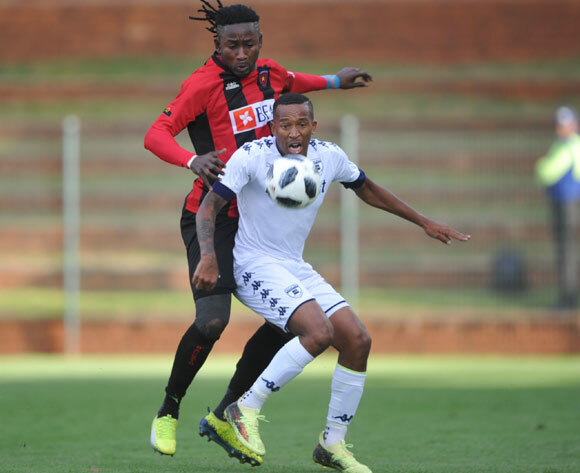 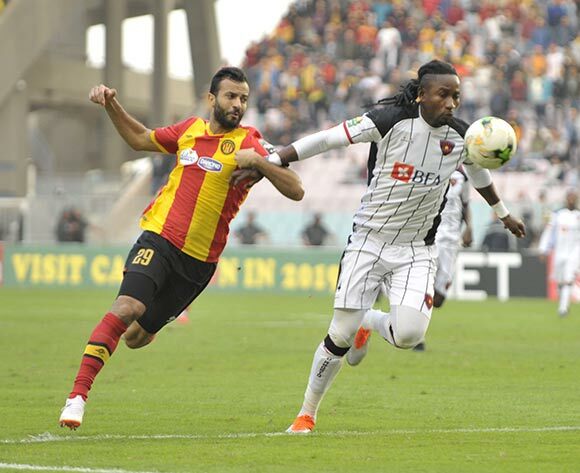 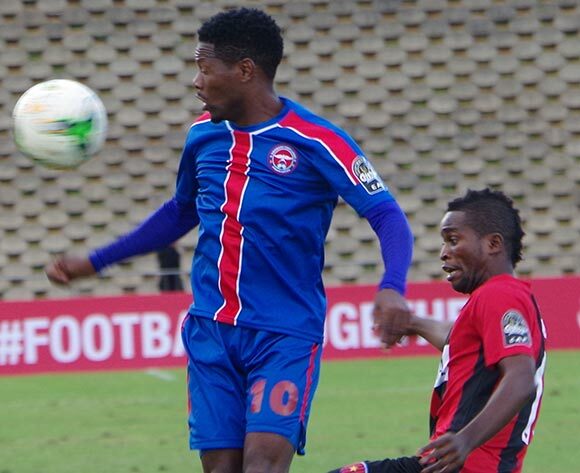 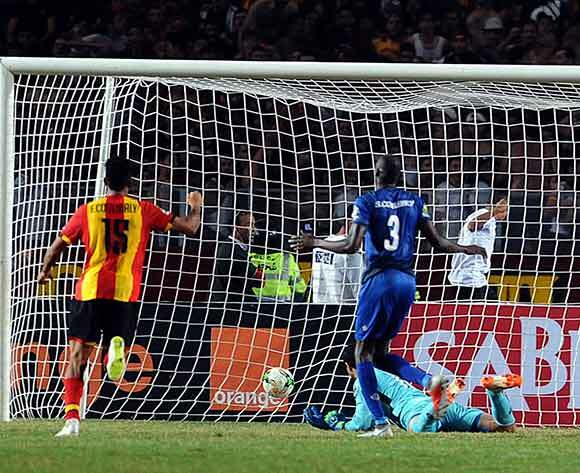 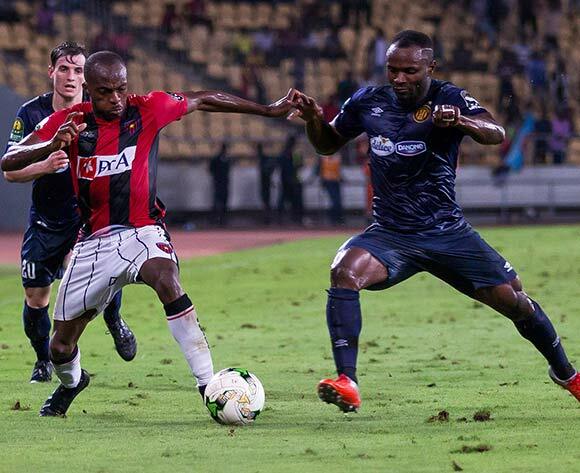 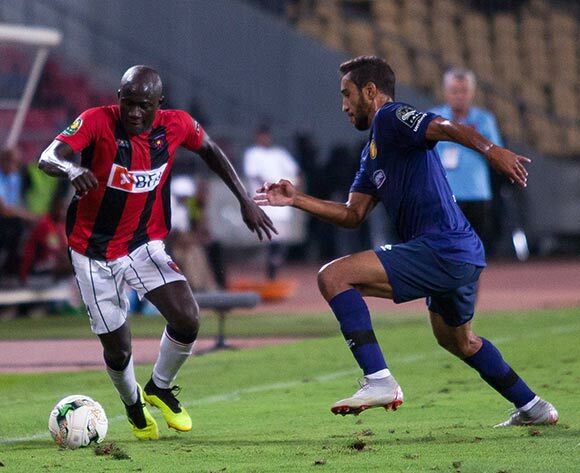 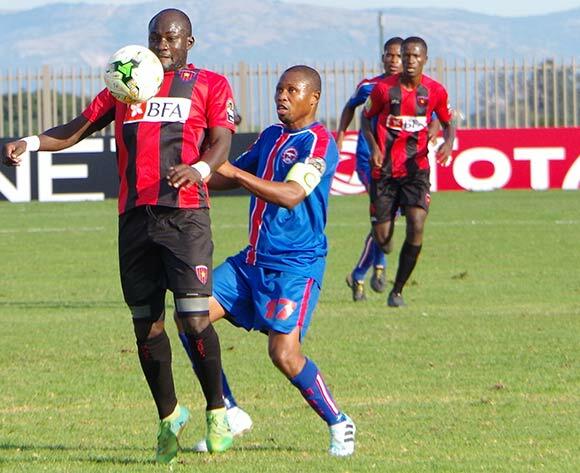 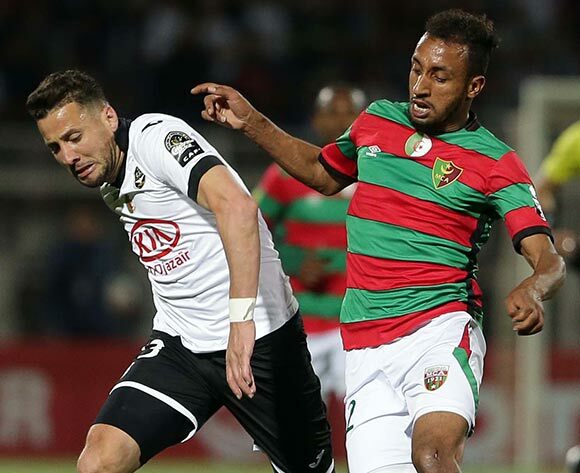 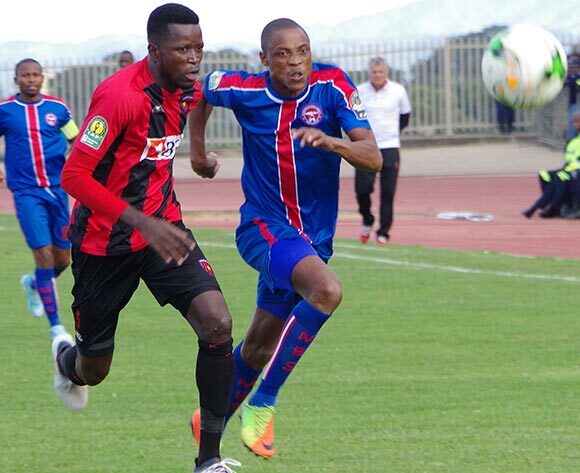 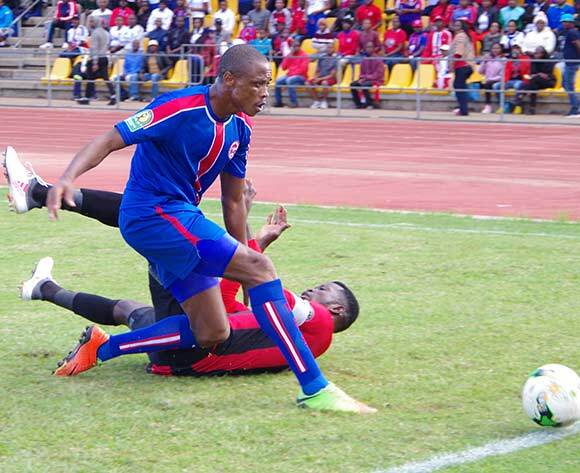 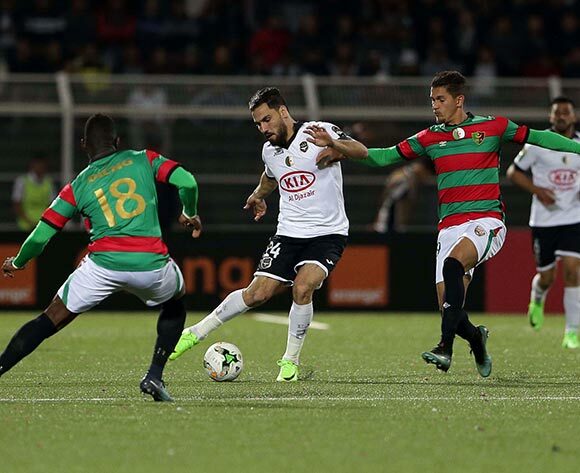 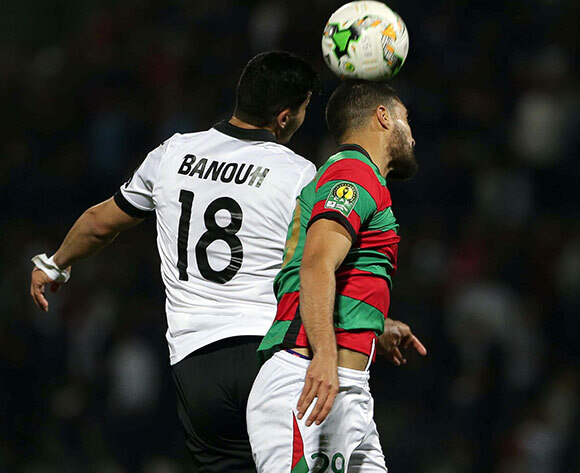 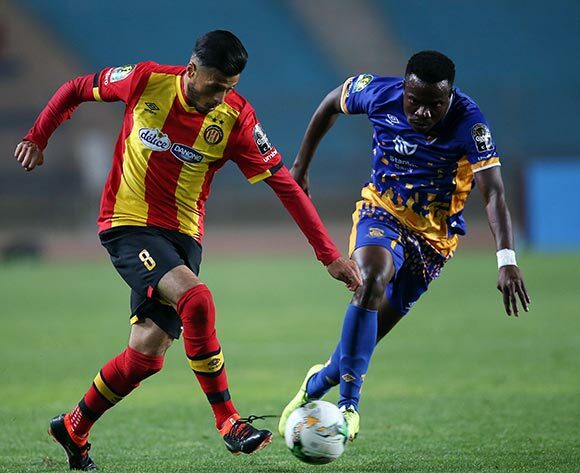 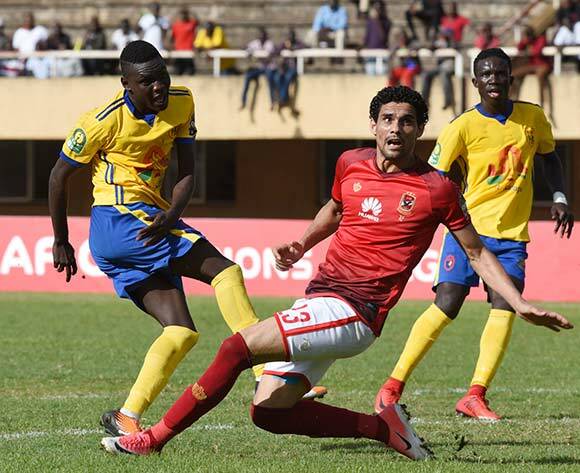 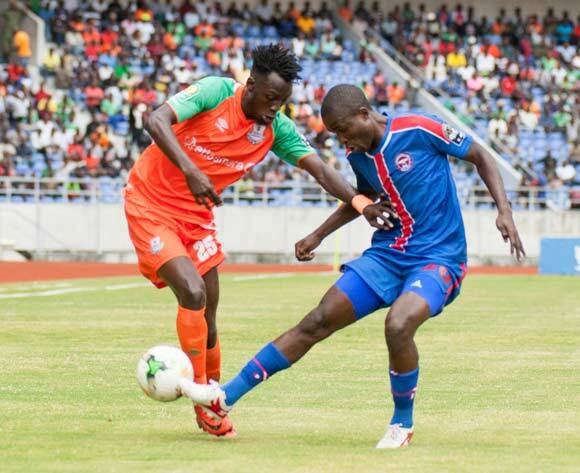 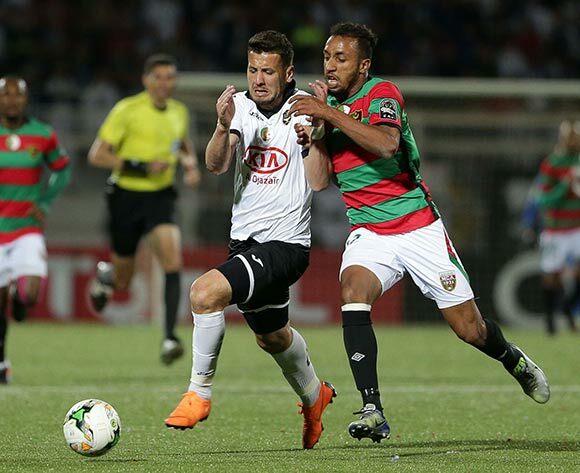 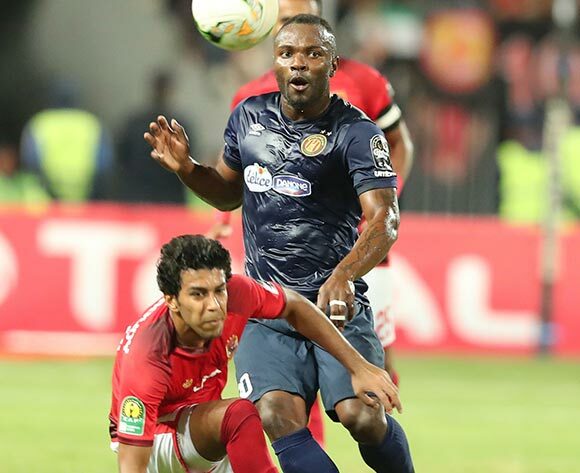 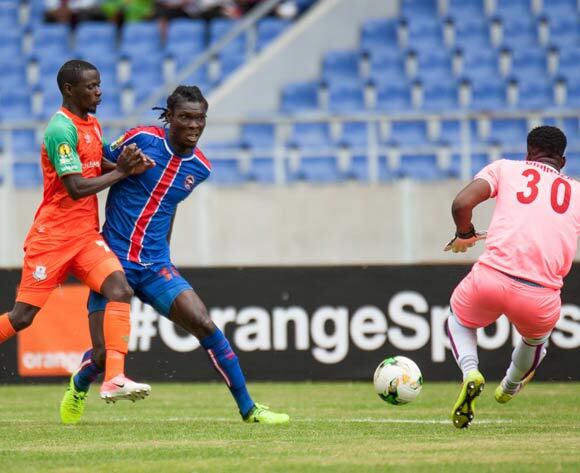 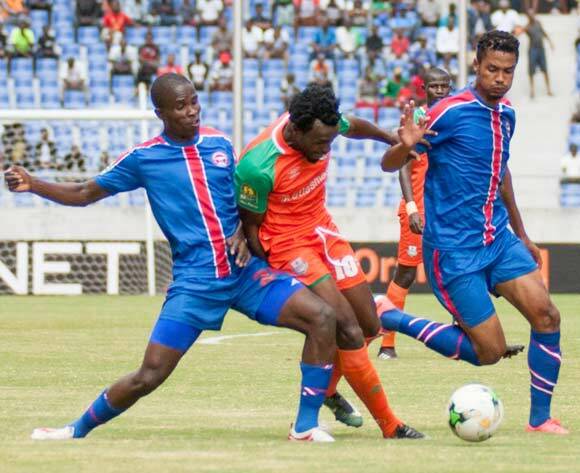 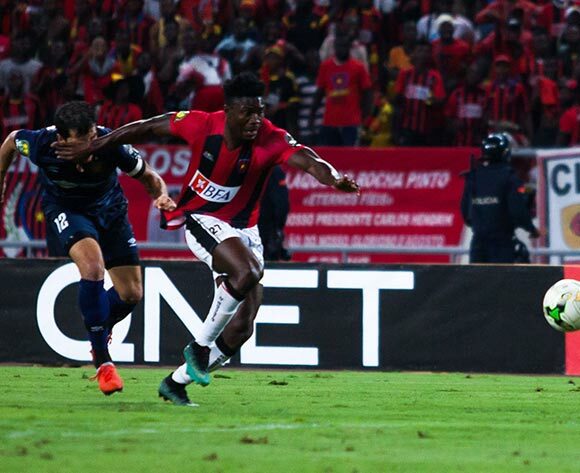 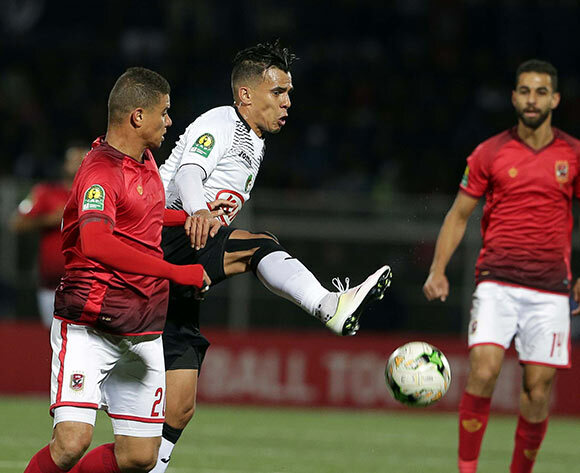 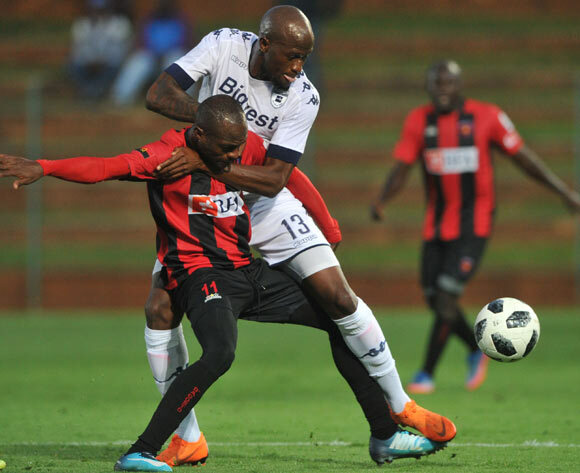 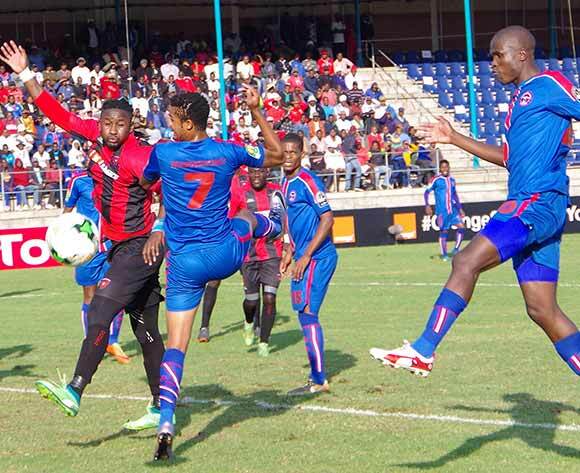 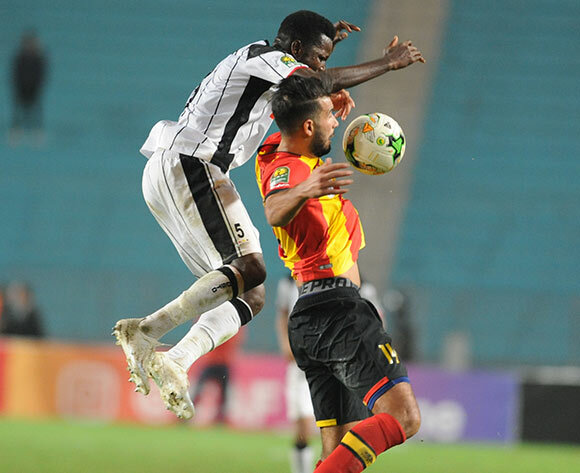 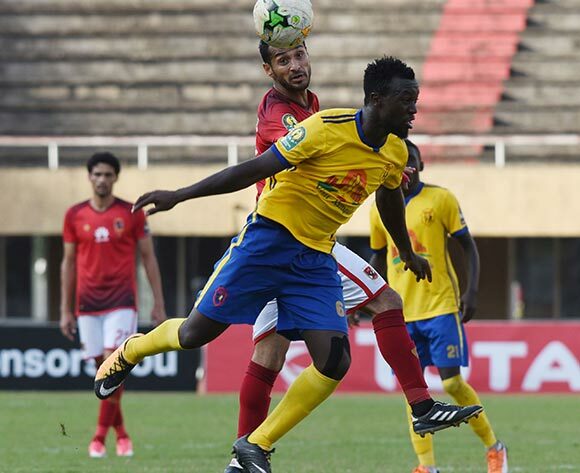 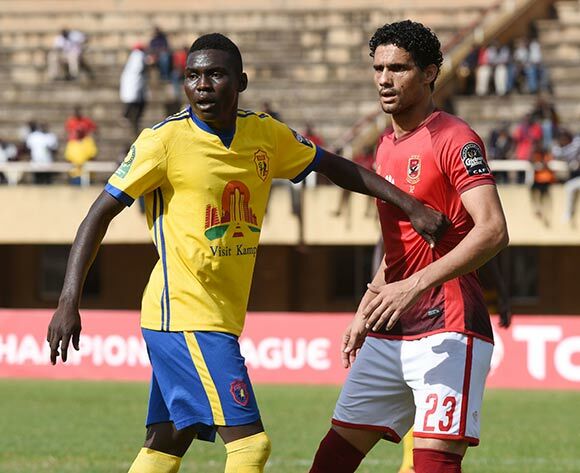 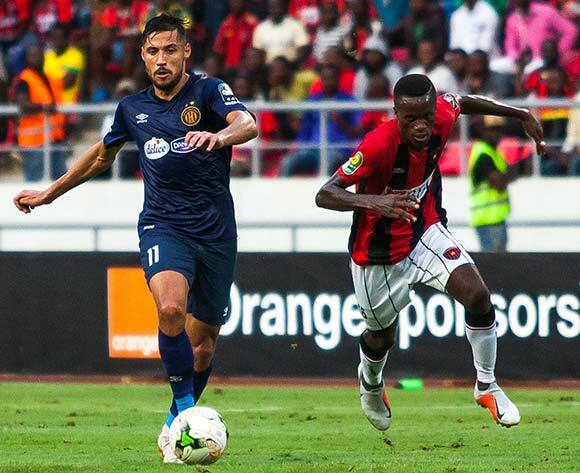 ES Setifienne player Elhabib Bouguelmouna (R) and Al Ahly Sporting Club player Saadeldin Samir Saad Ali (L) fight for the ball during the CAF Champions League game between ES Setifienne and Al Ahly at the 8 May 1945 Stadium in Setif on 23 October 2018. 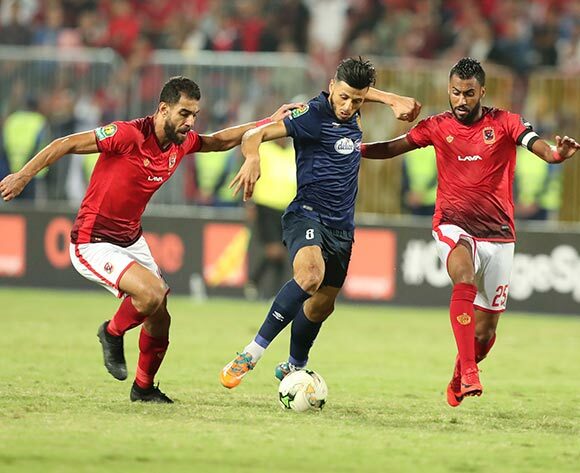 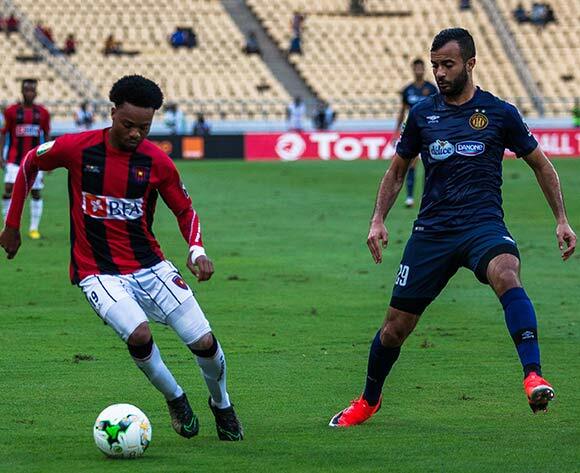 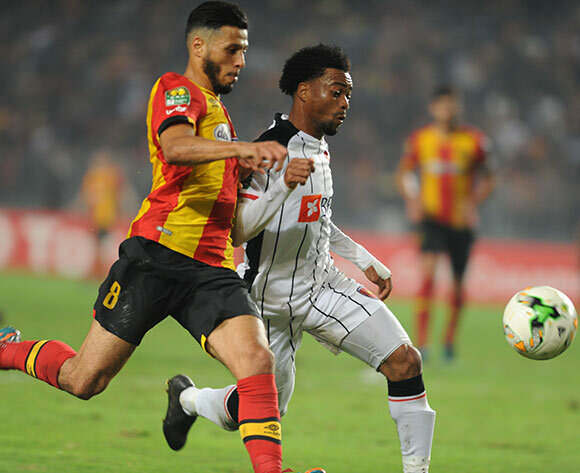 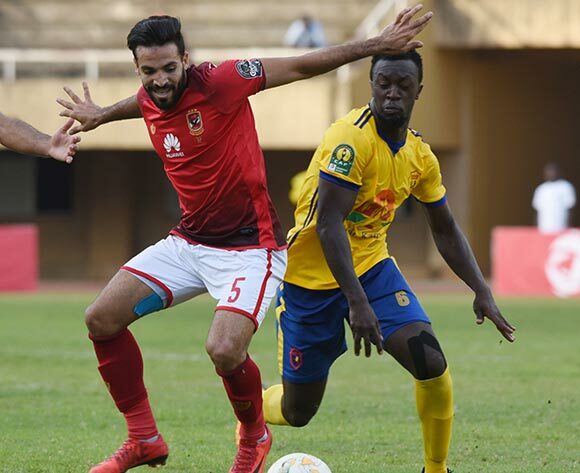 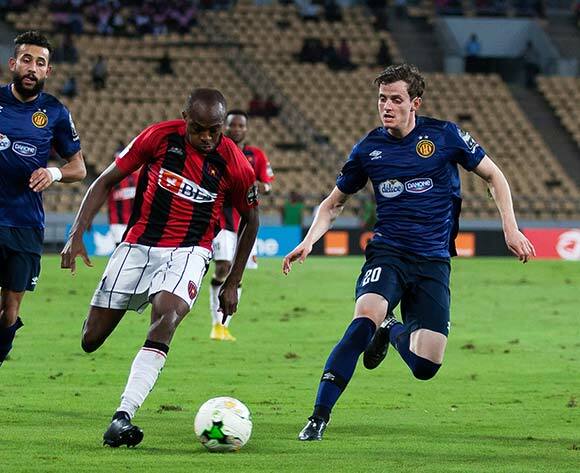 ES Setifienne player Abdelmoumen Djabou (L) and Al Ahly Sporting Club player Amro Elsoulia (R) fight for the ball during the CAF Champions League game between ES Setifienne and Al Ahly at the 8 May 1945 Stadium in Setif on 23 October 2018. 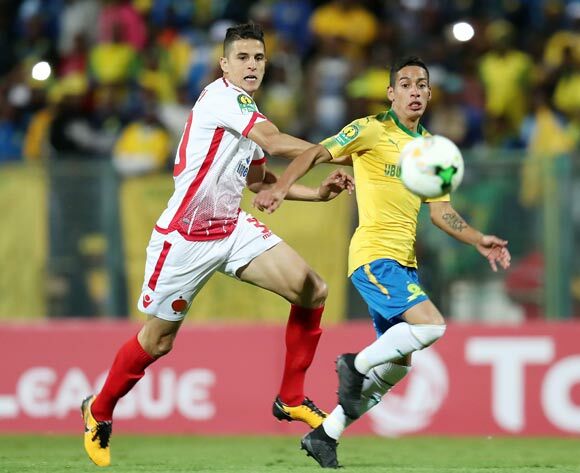 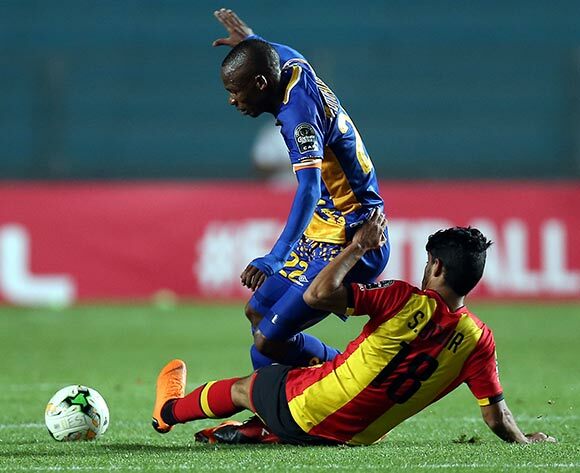 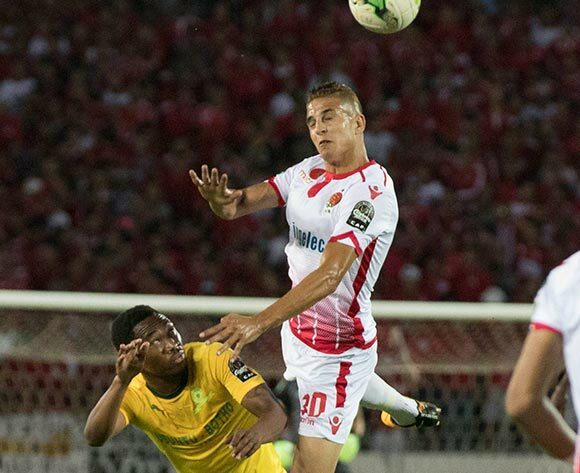 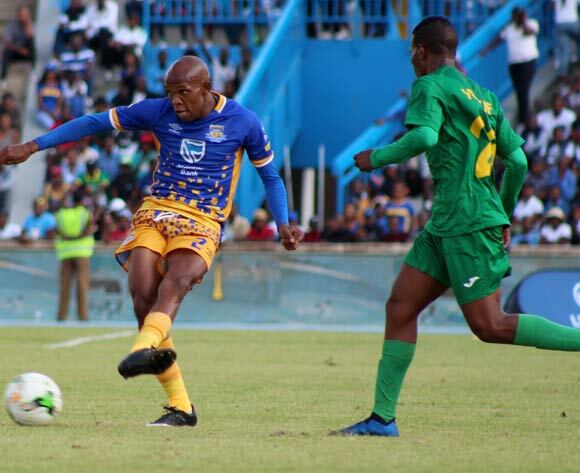 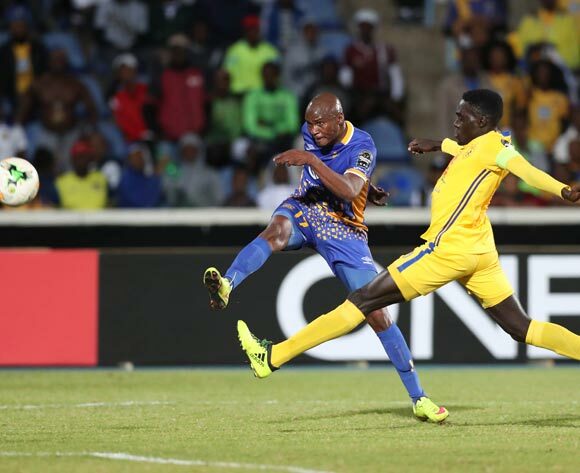 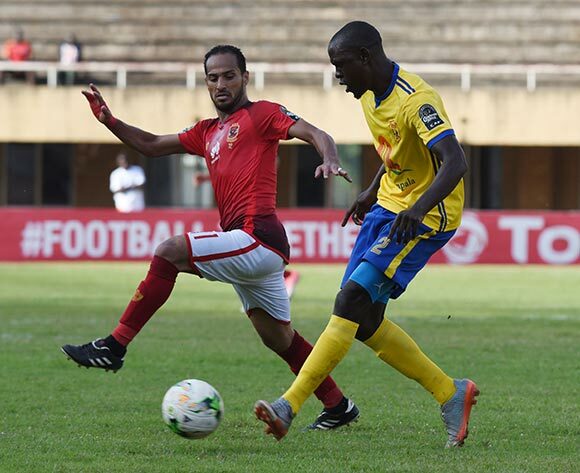 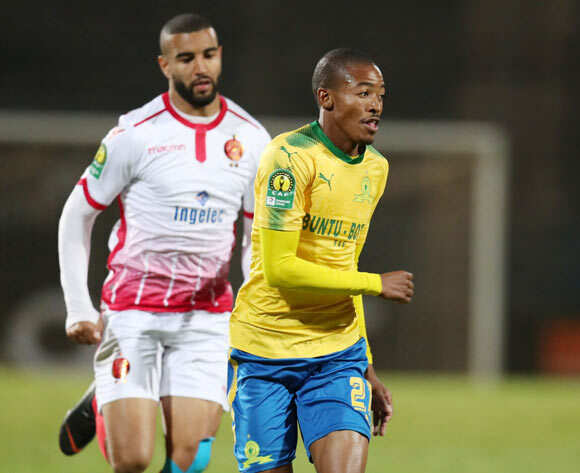 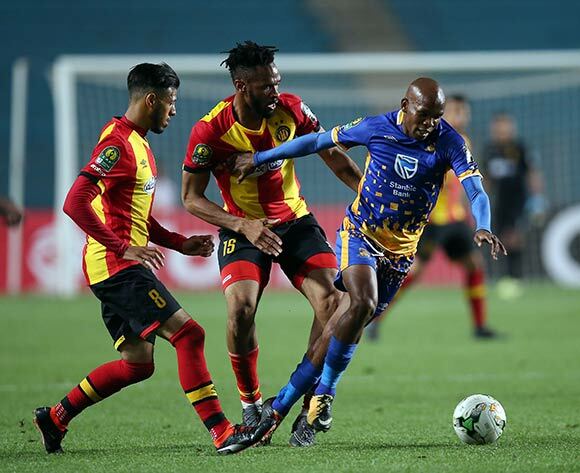 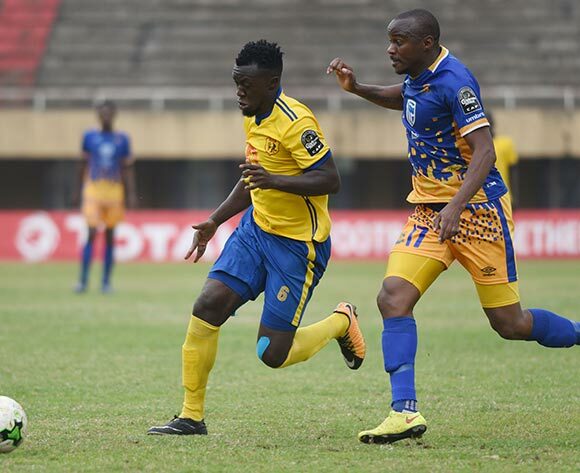 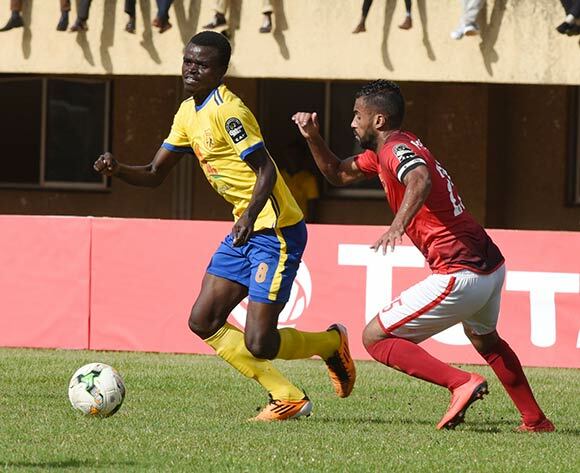 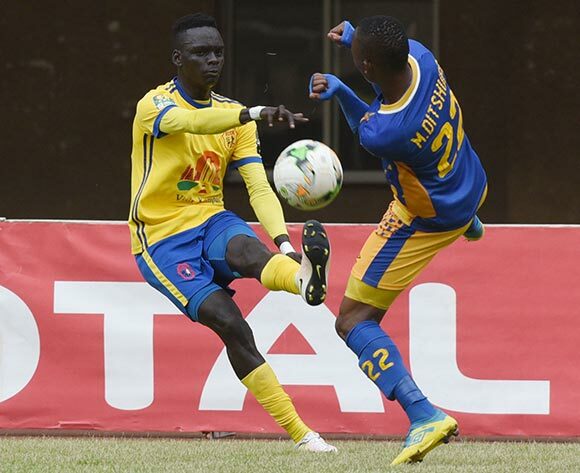 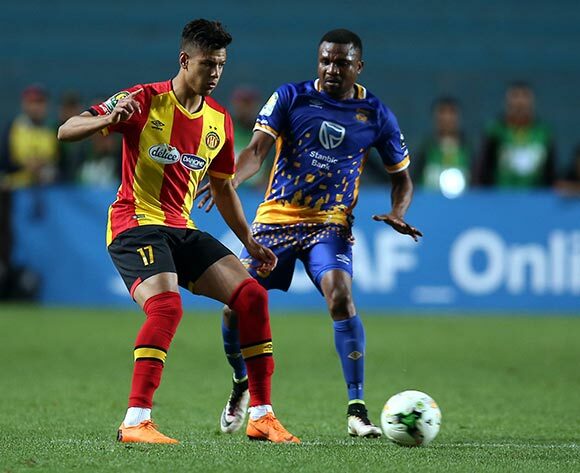 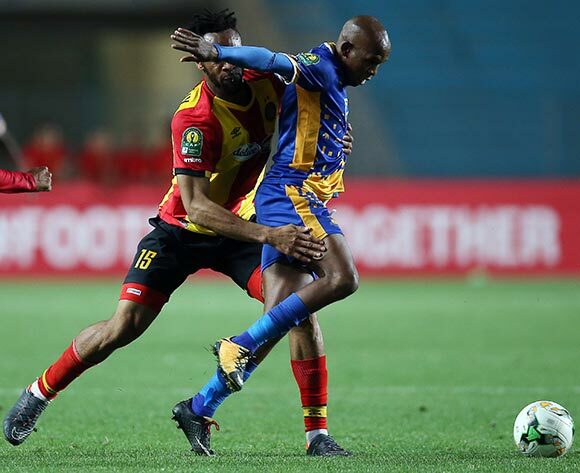 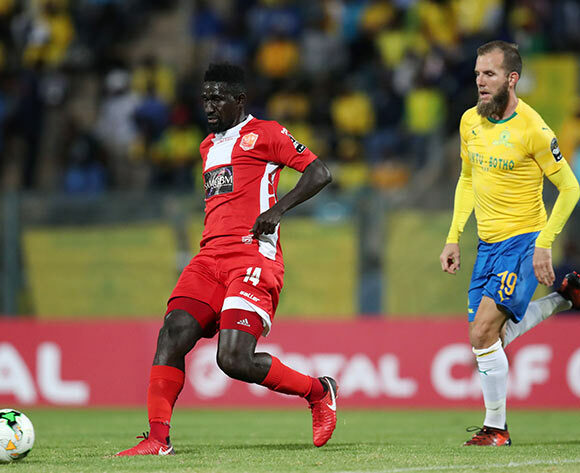 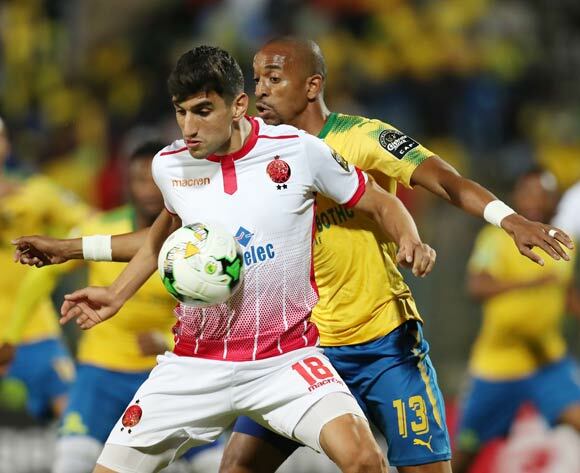 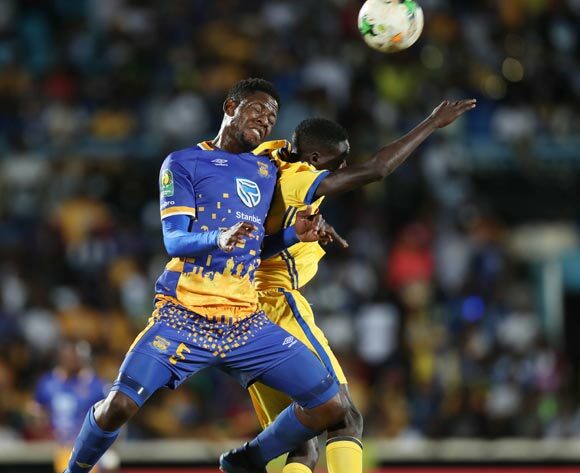 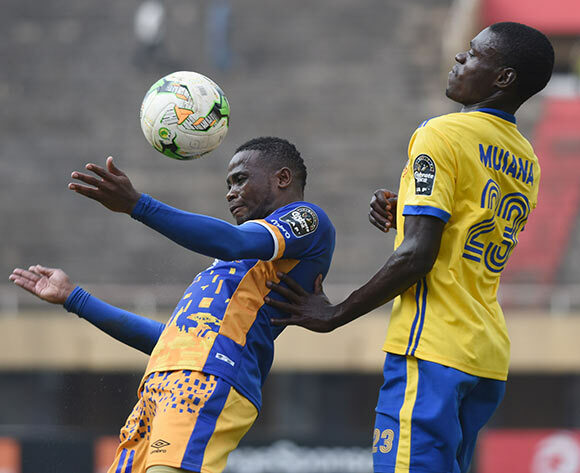 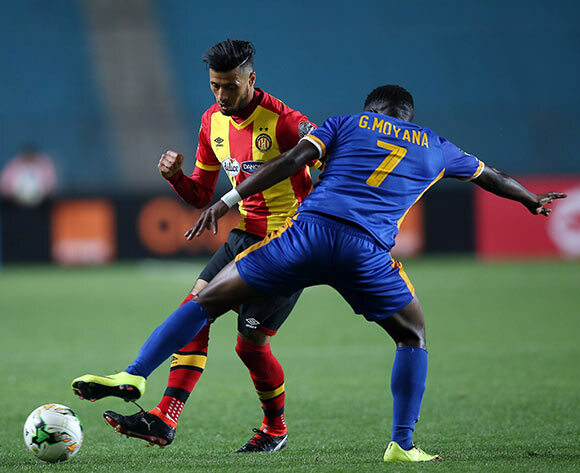 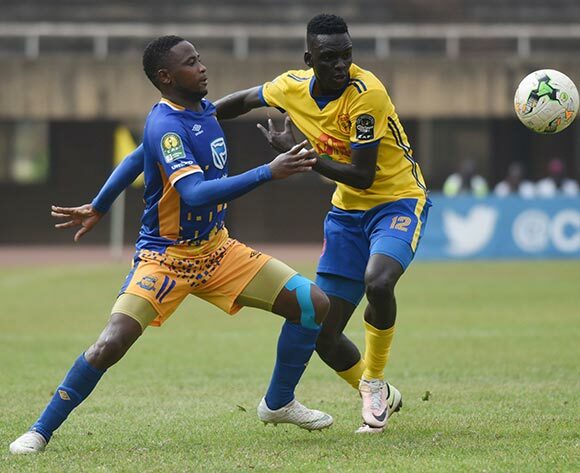 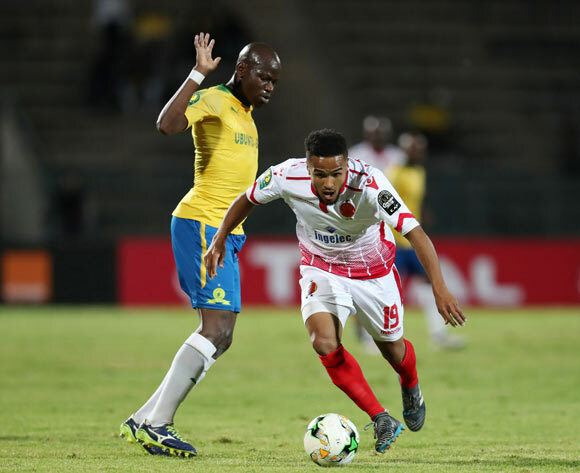 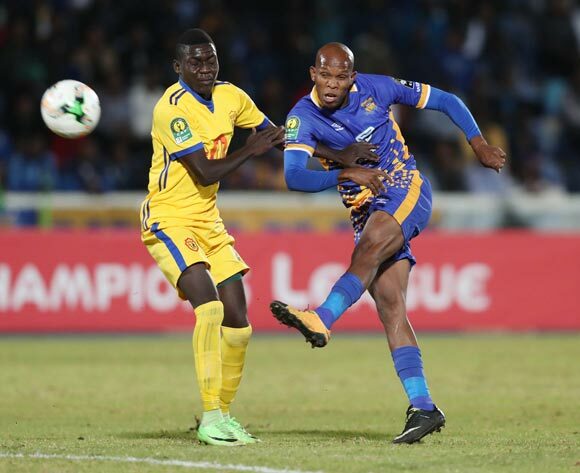 Wydad Athletic Club player Anas El Asbahi (L) and Mamelodi Sundowns le andro sirino (R) fight for the ball during the CAF Champions League soccer match between Wydad Athletic Club of Morocco and Mamelodi Sundowns of Guinea at Mohamed V Stadium in Casablanca , Morocco,17 August 2018. 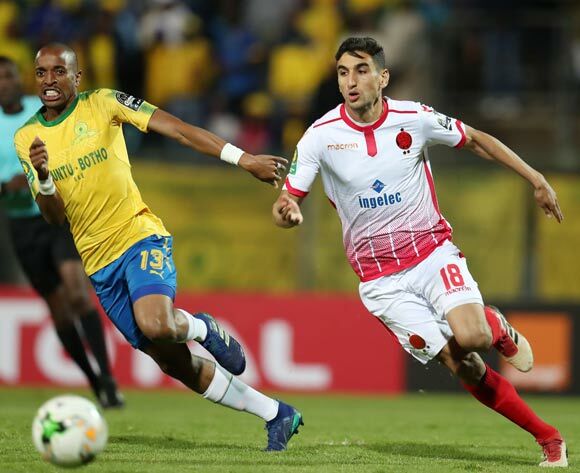 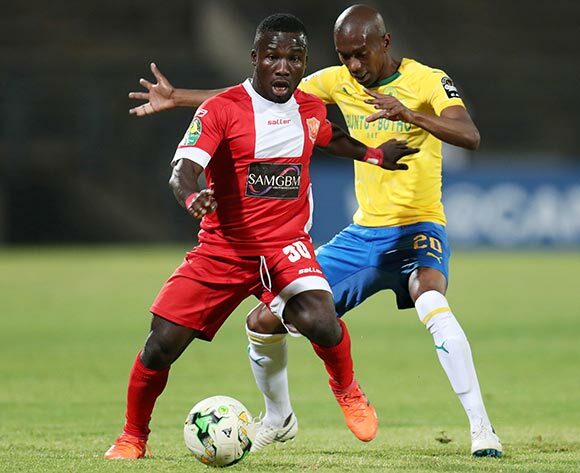 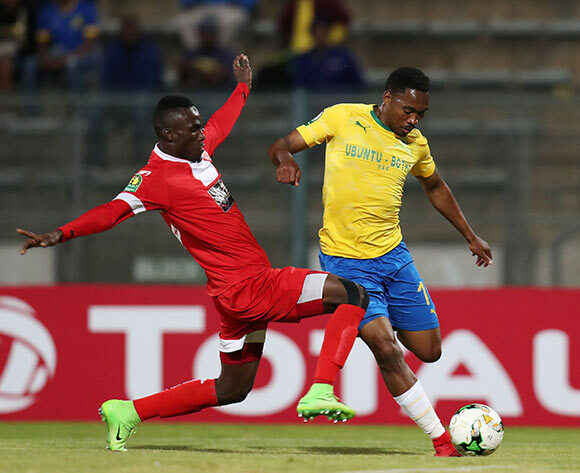 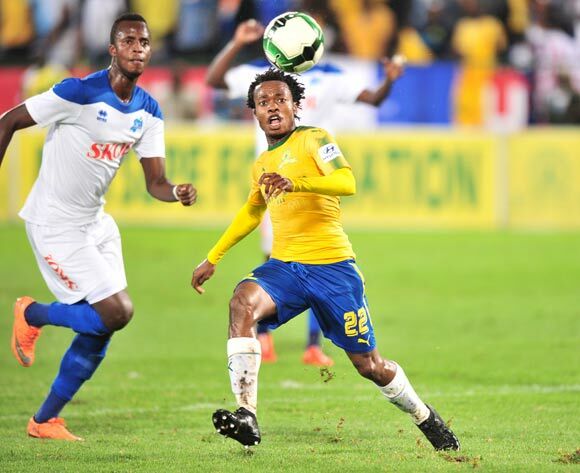 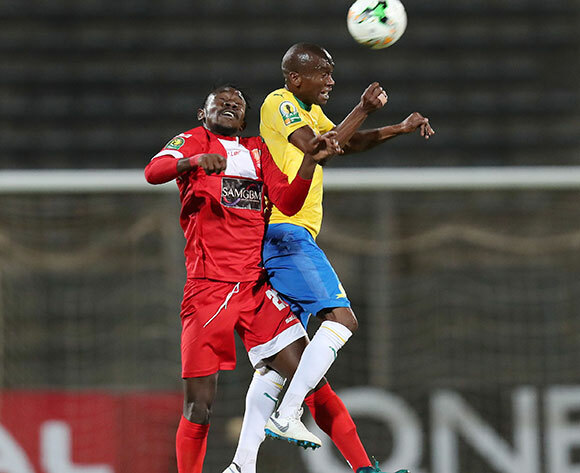 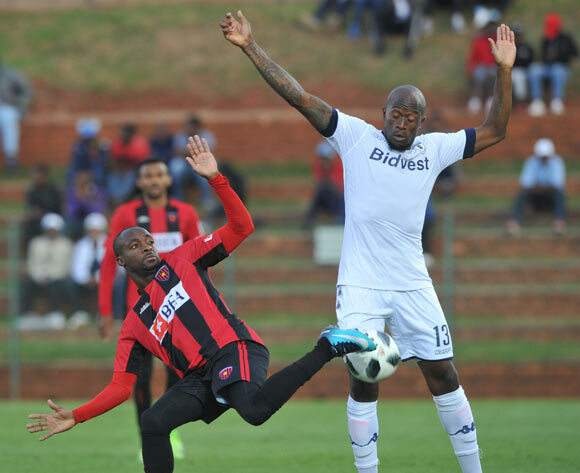 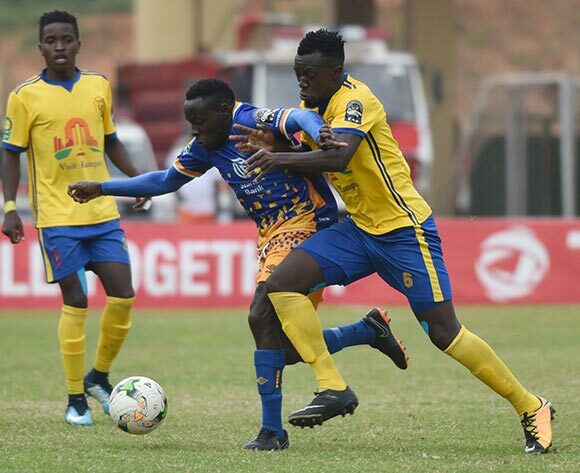 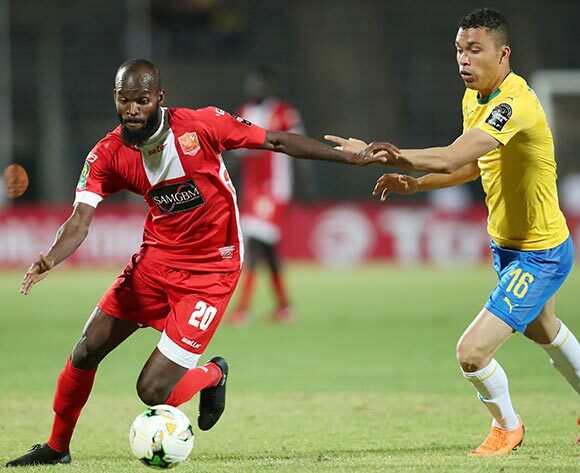 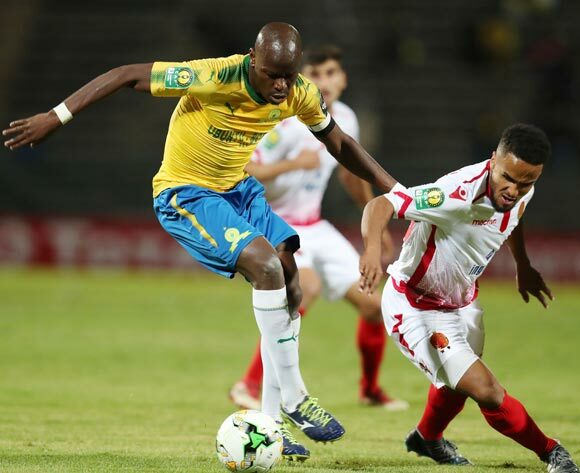 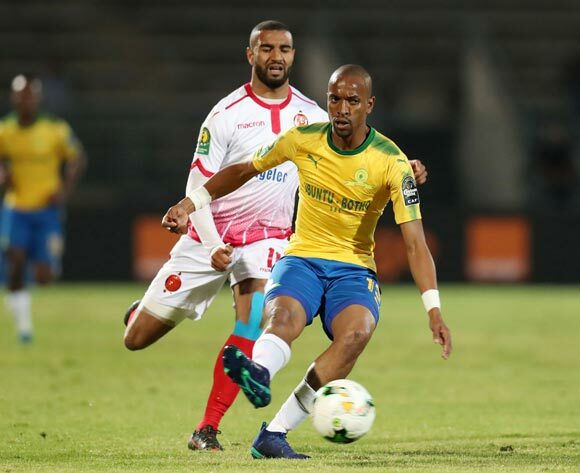 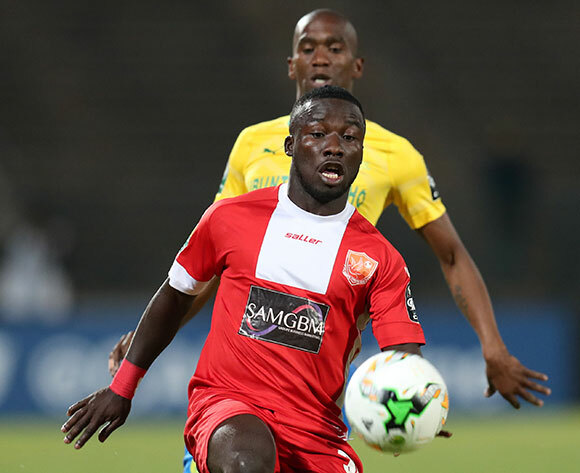 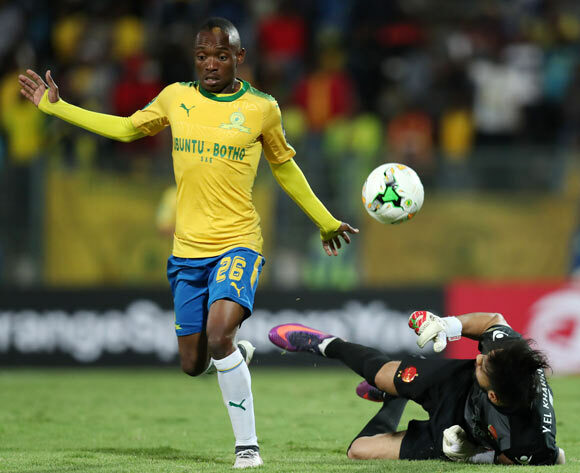 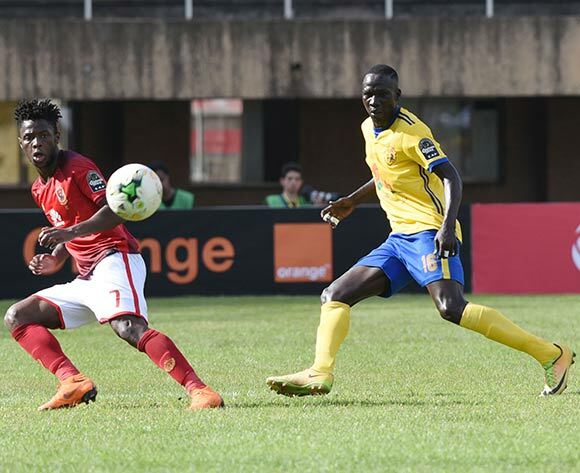 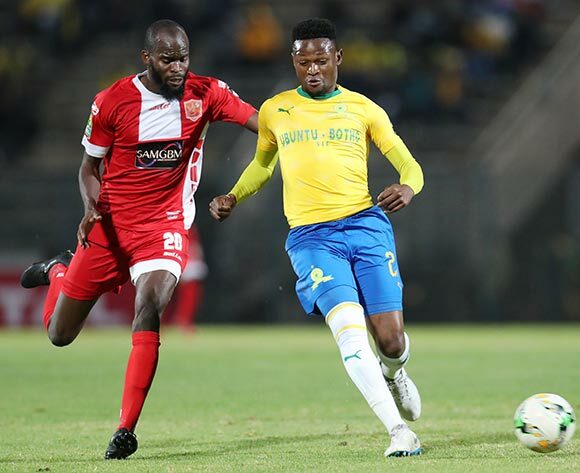 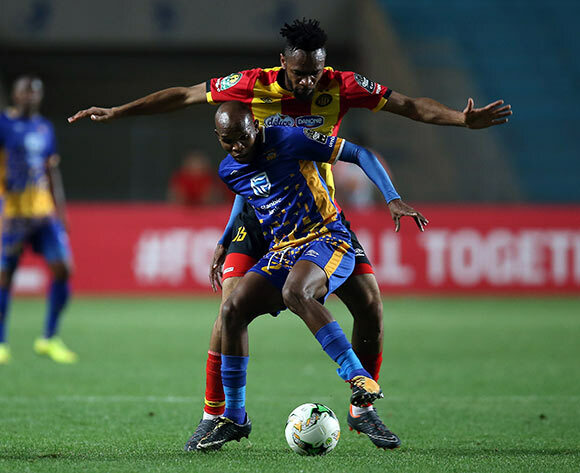 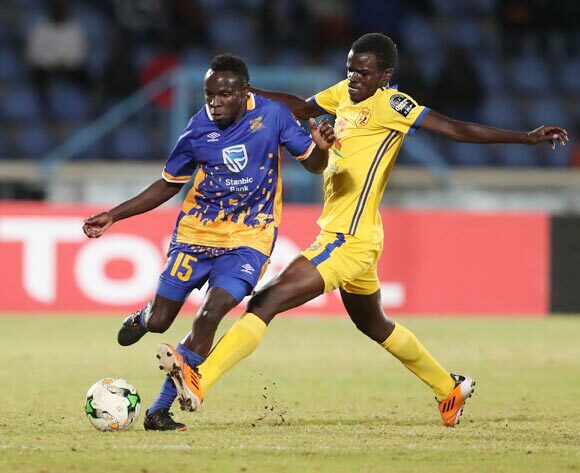 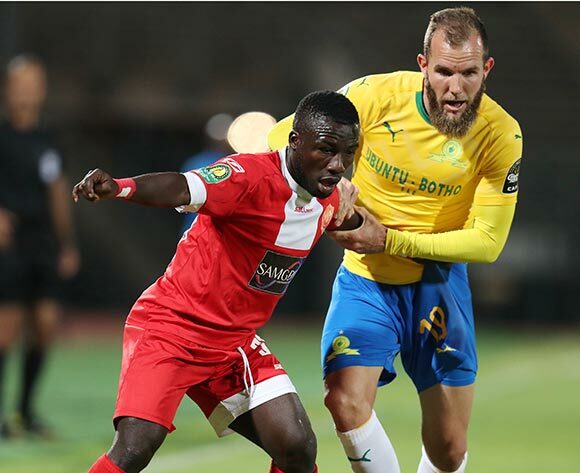 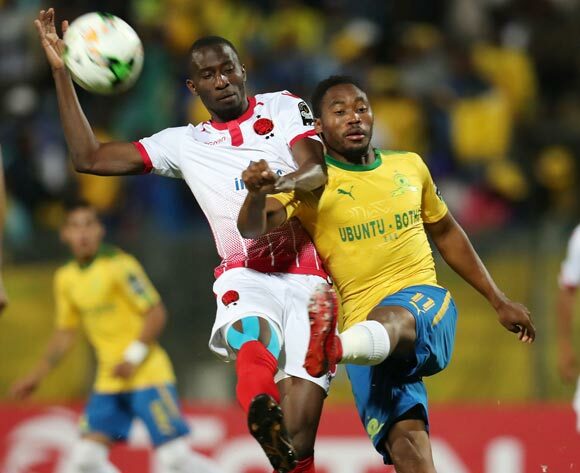 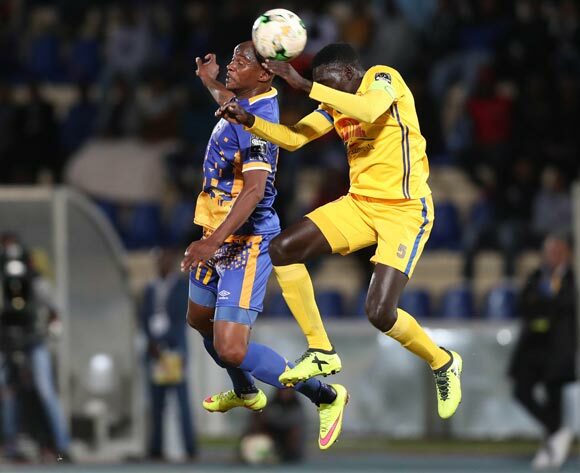 Wydad Athletic Club player Mohamed Nahiri (R) and Mamelodi Sundowns SIBUSISO VILAKAZI (L) fight for the ball during the CAF Champions League soccer match between Wydad Athletic Club of Morocco and Mamelodi Sundowns of Guinea at Mohamed V Stadium in Casablanca , Morocco,17 August 2018. 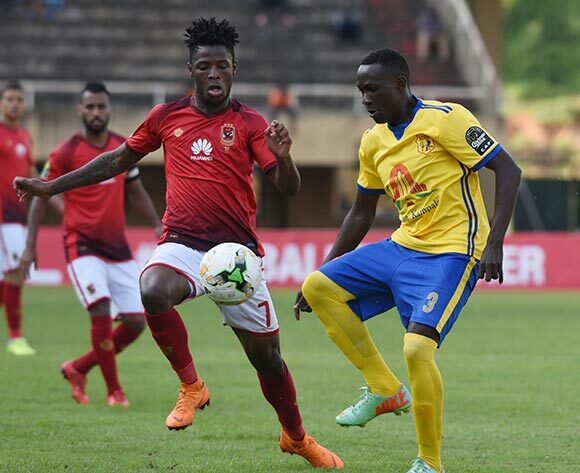 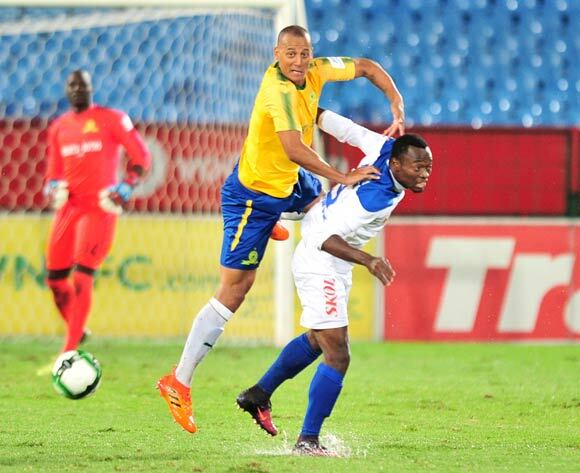 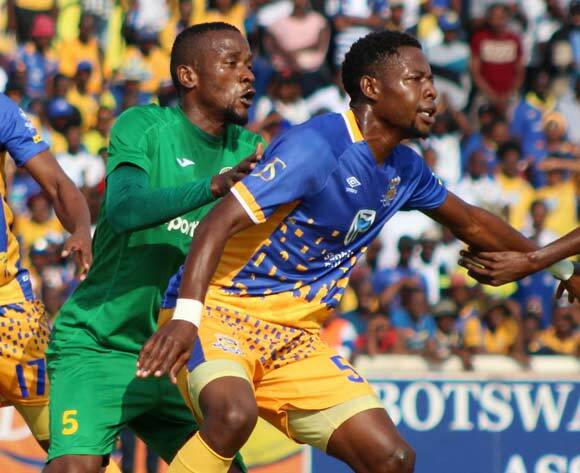 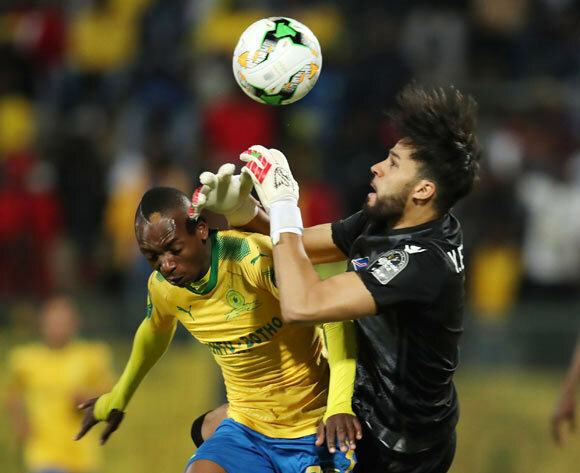 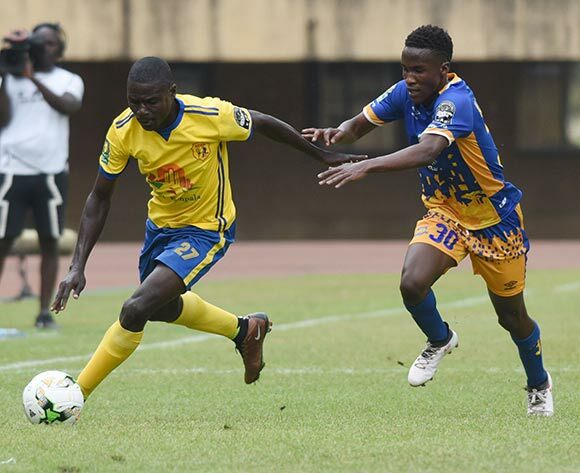 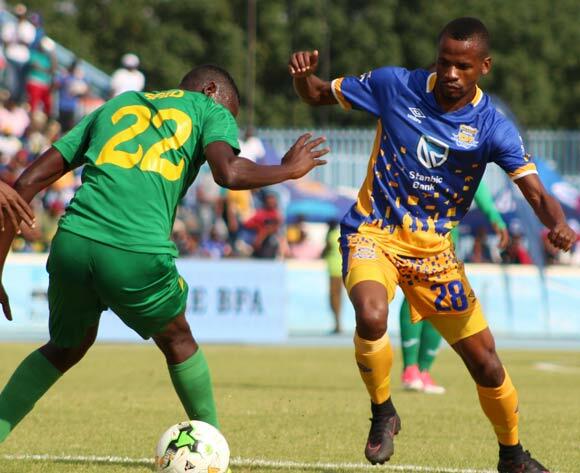 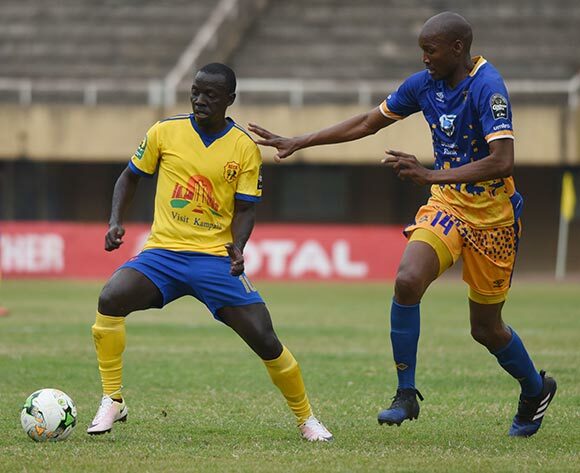 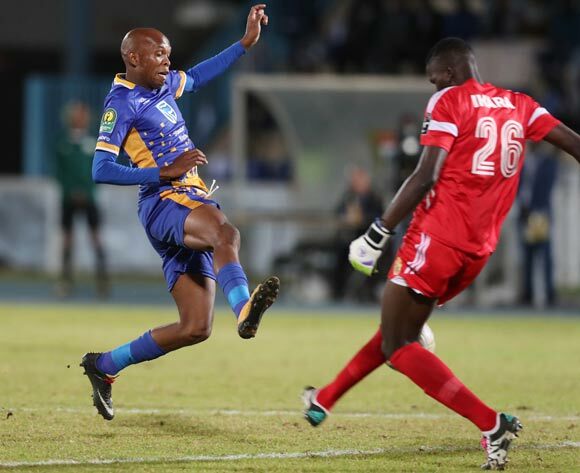 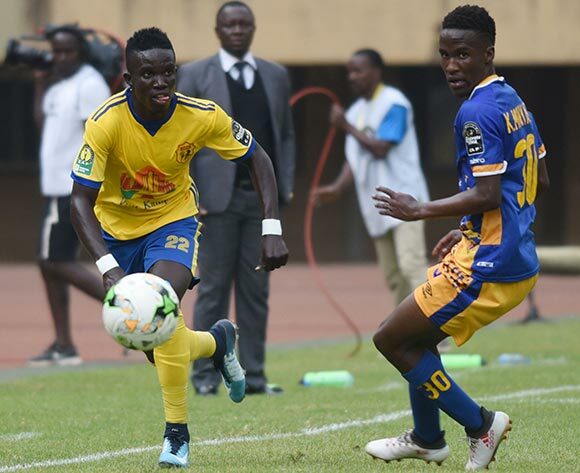 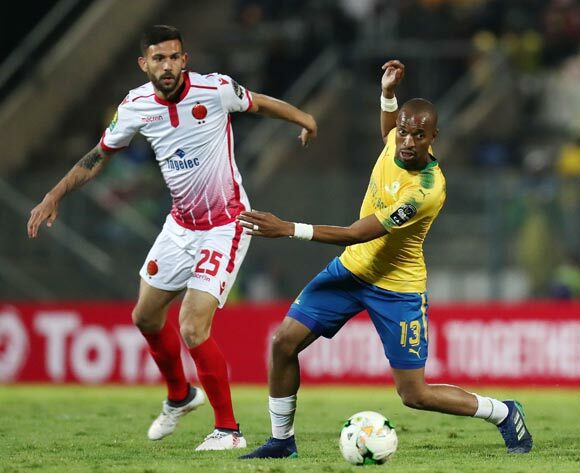 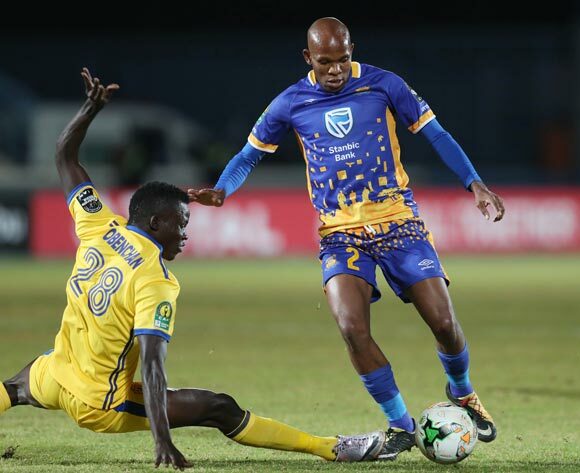 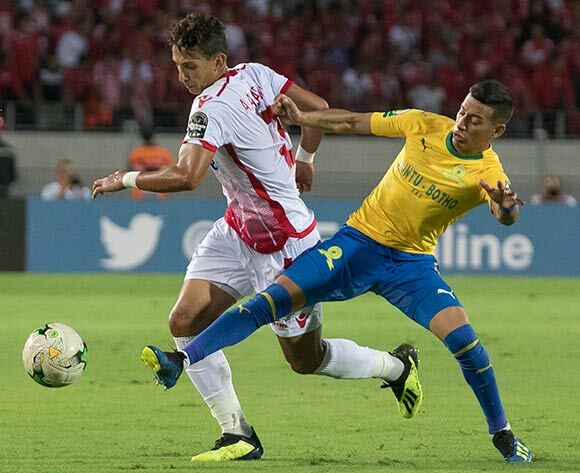 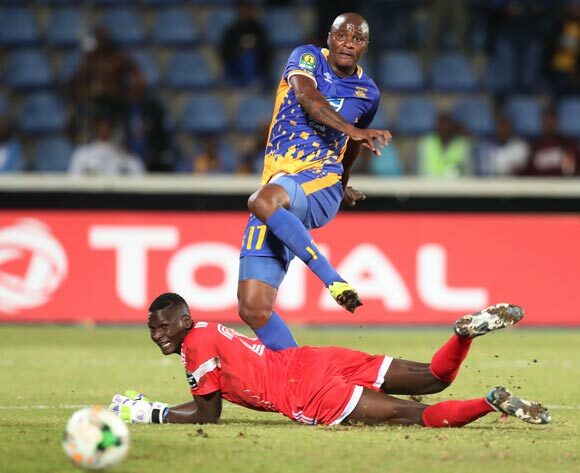 Wydad Athletic Club player Anas El Asbahi(L) and Mamelodi Sundowns le andro sirino (R) fight for the ball during the CAF Champions League soccer match between Wydad Athletic Club of Morocco and Mamelodi Sundowns of Guinea at Mohamed V Stadium in Casablanca , Morocco,17 August 2018.